If you enjoyed Sesame Street as a child, then you will love Avenue Q as an adult. The irreverent, Tony-award winning show is directed by Brisbane-based Lewis Jones and features a slew of seasoned Toowoomba performers including Justin Tamblyn, Shannon Gralow, Angela Ponting, Matt Collins, Kyle Dever and Jo Tooley. Winner of the Tony Triple Crown for Best Musical, Best Score and Best Book, Avenue Q tells the story of a recent college graduate trying to find his way in the world. Settling in New York City all the way out on Avenue Q, Princeton struggles to find his purpose as he meets friends, falls in love, loses love and then finds it again along the way. 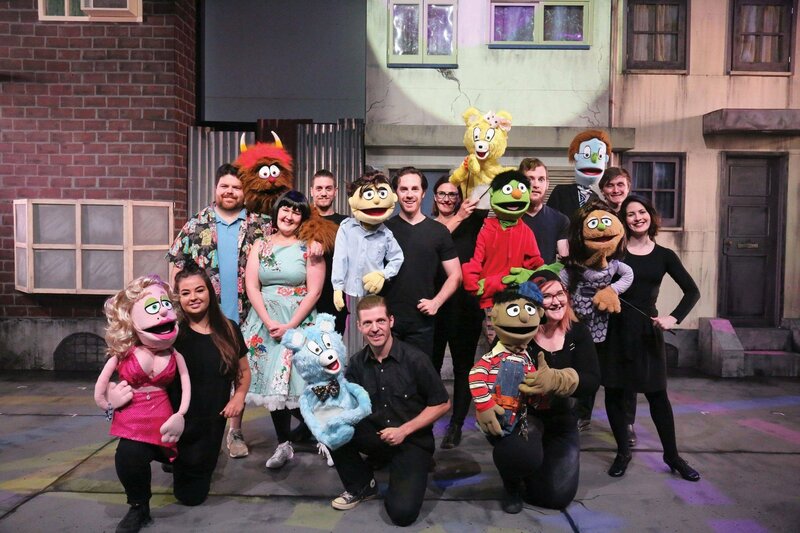 Inspired by the show’s you loved as a child, Avenue Q creates a puppet-filled world that is a little more reflective of the difficult, adult-realities that we face when we learn that real life is not as simple as we dreamed it to be – but perhaps, life is all the more colourful and worthwhile for it.